Let's have some fun together! 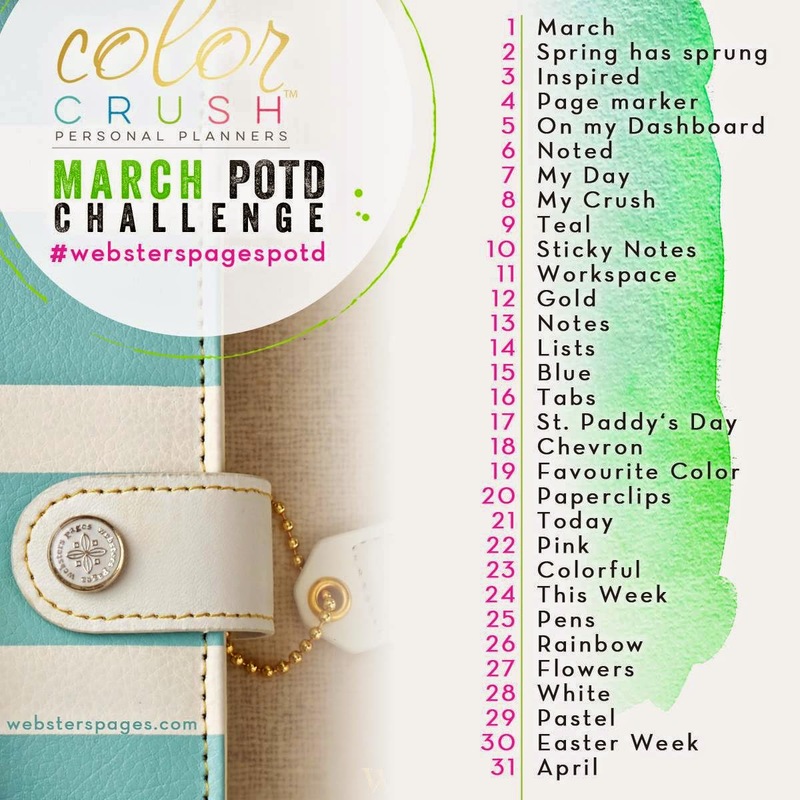 Come in & join the fun with our March - Photo Of The Day Challenge with Webster's Pages! We would love to see how you are using your Color Crush Planners this month and will be selecting many surprise giveaways while you're playing along all month long! 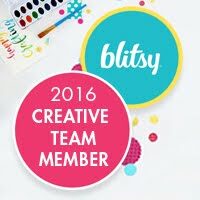 If you don't have have a Color Crush Planner, you can still participate! Planner lovers of all kinds and all brands are welcome! It doesn't matter if you have a ring bound, spiral bound, notebook, even no name brand! We're looking forward to seeing your photos! Time to have fun! To see more photos from the challenge and for more inspiration, feel free to head on over to our Facebook page, and request an invite to join the Color Crush Planner Love Group! 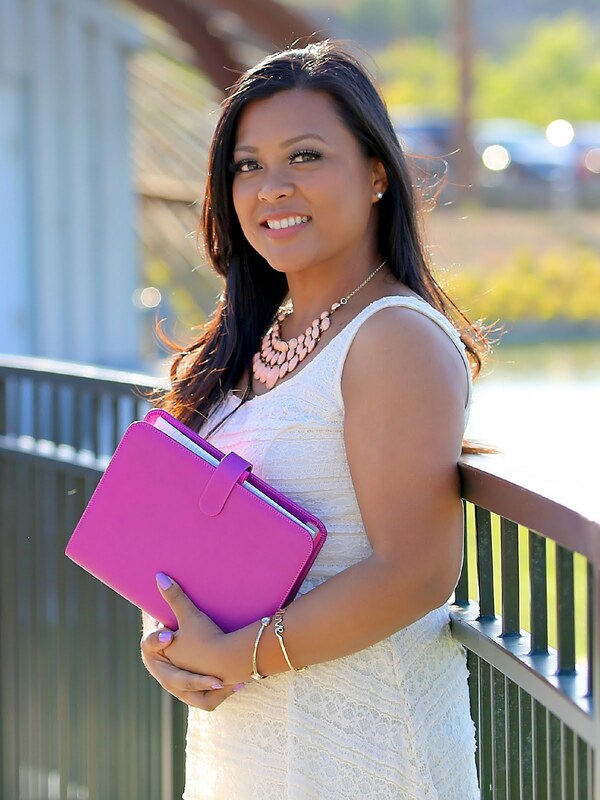 Please also visit the Webster's Pages Facebook Page for more information on Color Crush Planners! I've moved into my Light Teal Color Crush Planner with matching CraftMate Folio! *This post is brought to you in collaboration with Webster's Pages. All content, ideas, and words are 100% my own, unless otherwise stated. Thank you for supporting the sponsors that allow me to showcase these wonderful products.